The Hermetic Brotherhood of Luxor, active in the last decades of the 19th century, was the only order of its time that taught practical occultism in the Western Mystery Tradition. 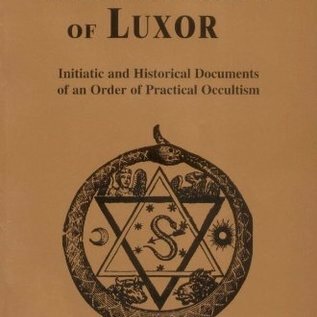 This is the first complete and undistorted account, tracing the origins, founders, and practices of this very secretive order, which counted among its members many of the well-known figures of late 19th-century occultism, spiritualism, and Theosophy, including Max Theon, Peter Davidson, Thomas Henry Burgoyne and Paschal Beverly Randolph. 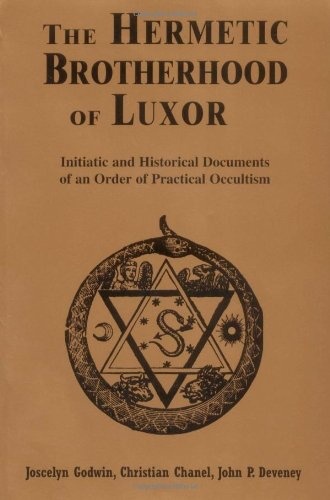 This scholarly work provides all the materials for revisioning the history, assigning the Hermetic Brotherhood of Luxor its rightful place as one of the most influential esoteric orders of its time.